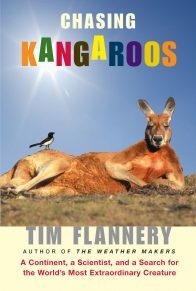 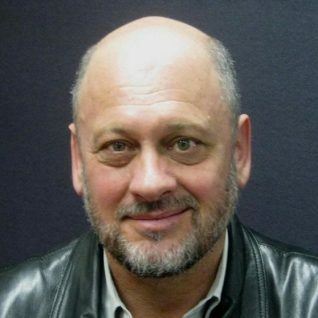 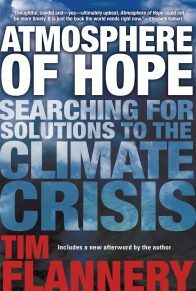 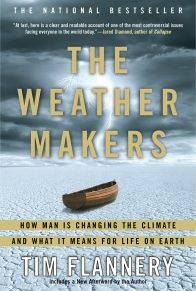 Tim Flannery is one of the world’s most influential scientists, praised for making “anthropology, geology, biology, and physics not only readable, but also understandable and interesting” (St. Louis Post-Dispatch), and credited with discovering more species than Darwin. 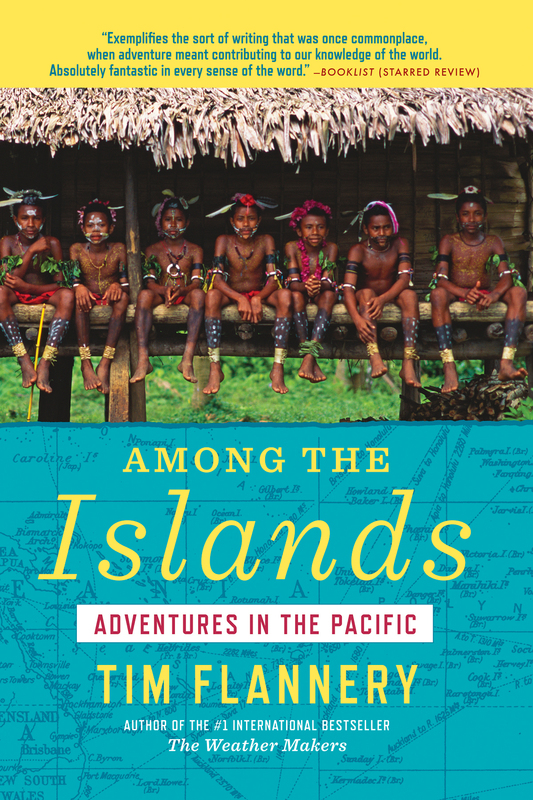 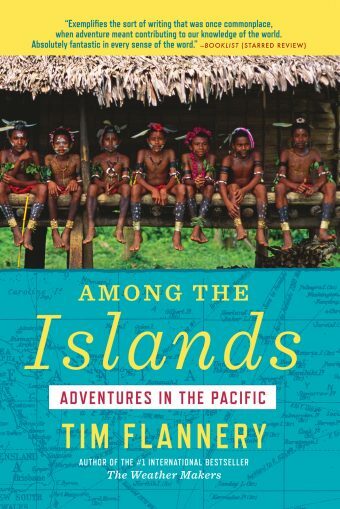 In Among the Islands, Flannery recounts a series of expeditions he made at the dawn of his career to the strange tropical islands of the South Pacific, a great arc stretching nearly four thousand miles, from the postcard perfection of Polynesia to some of the largest, highest, ancient, and most rugged places on earth. 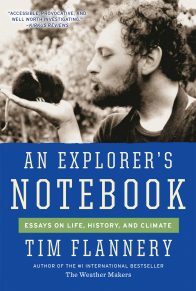 Flannery was traveling in search of rare and undiscovered mammal species, but he found much more: wild, weird places where local taboos, foul weather, dense jungle, and sheer remoteness made for difficult and dramatic exploration. 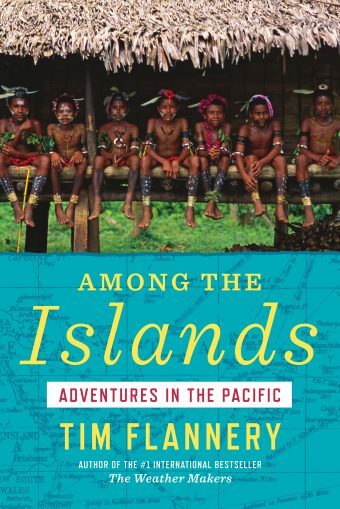 Among the Islands is informative—Flannery makes rare mammals fascinating—but like his classic Throwim Way Leg, it is as much about adventure and discovery as it is about the specimens. 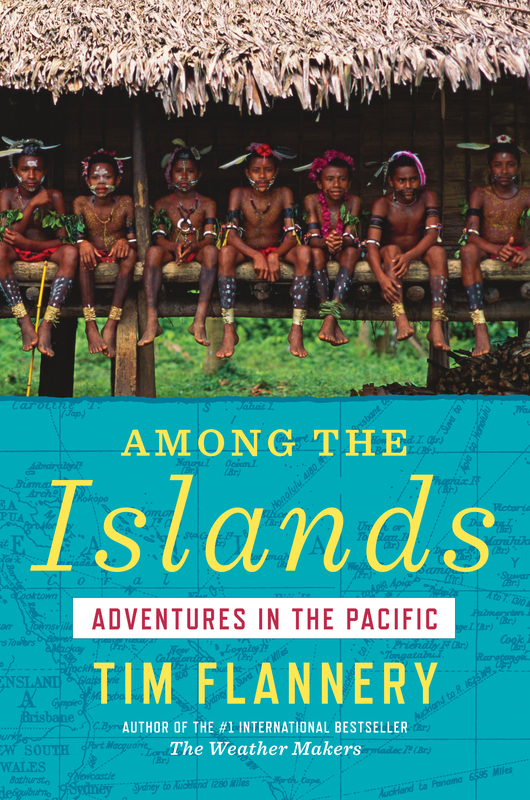 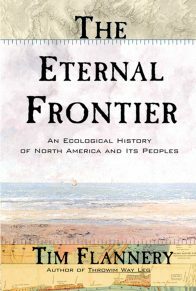 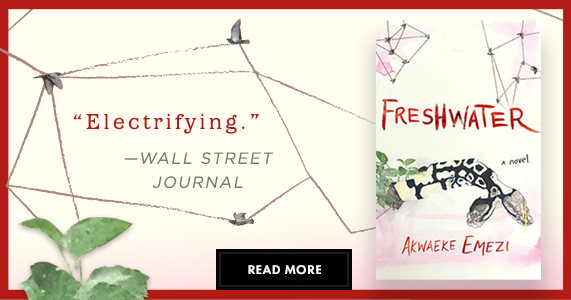 This is an ideal read for anyone who has ever imagined voyaging to the ends of the earth to uncover and study the rare and the wonderful.